Dr. Obagi has created products with technologically advanced ingredients and even more effective formulations, designated into two categories: ZO® Skin Health and ZO® Medical. 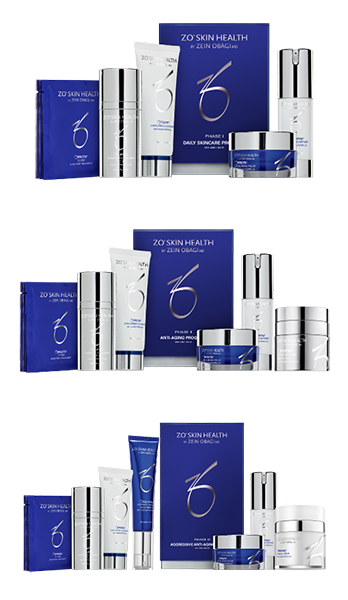 ZO® Skin Health products maintain the results of therapeutic treatments and provide effective daily skincare and protection from the environment, while ZO® Medical products have been optimized to treat a range of skin disorders and chronic conditions. 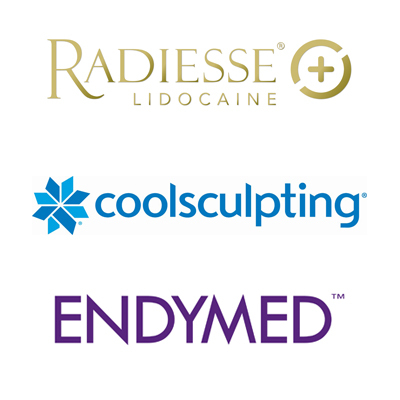 A moderate treatment for the reduction of early or significant signs of environmental and chronological ageing. There are many products within the ZO skincare range that can help with minor conditions to more medical conditions such as severe acne. 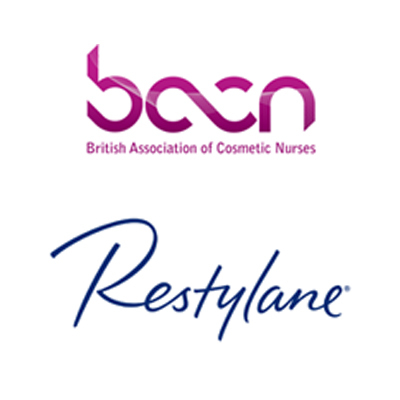 After a thorough consultation our practitioner can suggest a therapeutic solution to meet your needs. A complete line of highly effective products formulated to treat clogged pores, blackheads (comedones), papules and pustules (pimples) and cysts.